Insurance companies are always under strict government supervision. 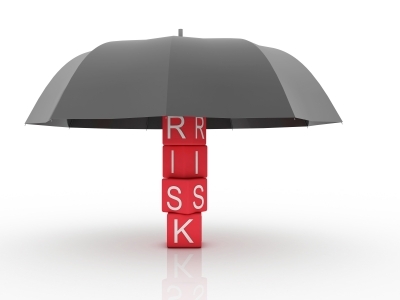 This makes it critical for insurance companies to develop effective risk-management programs. A well-designed risk management program is also essential for the success of the insurance companies. Moreover, risk management strategies also help the insurance program manager’s company to set up formal risk assessments.